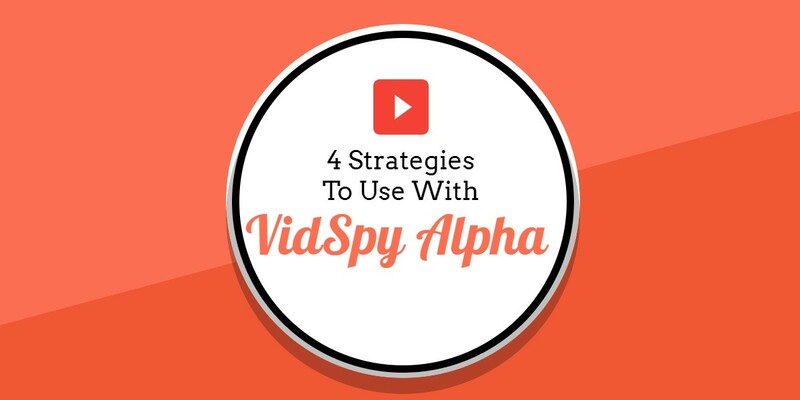 There are multiple ways to use the brand new VidSpy Alpha tools and i have added a few strategies below in short videos and a longer overview video too. 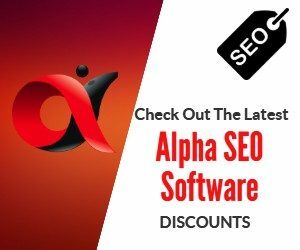 VidSpy Alpha has 5 main tools in the software suite and yes some of them can be found in other Alpha SEO software suites but we have taken it further with this version and will likely add some additional new tools as new ideas and strategies come up. The Broken Link Finder which searches YouTube and Daily Motion for broken links by adding keywords to search with. You can add hundreds or even thousands of keywords at one time and just let the tool run and it will not only identify broken links but it will tell you if the domain is available to buy immediately, and also some SEO metrics using the free Moz Api including Domain Authority, Page Authority, backlinks, Spam Score and more. This continues to find great domains for building out Private blog networks and for 301 redirects. This is a simple tool that creates multiple namecheap accounts in one click and you can export the CSV and keep track of what domains you have bought on which account. Is a tool that we built to be able to find more info on YouTube channels that have been used where we found broken links to expired domains. This tool can tell you the top ranked videos for any keyword in YouTube and also gives you info on SEO metrics, social shares, title, description and tags. Any time i have used tools to find YouTube ad placement opportunities i have found them slow, sluggish and expensive. The worst part is that they rarely pull back more than 200 videos that you can advertise on. Our Tube Ad targeter tool pulls in thousands of ad placement opportunities and its blazing fast! You can search with thousands of keywords at one time and what i like to do is grab a bunch of related keyword terms from ahrefs and serpstat and just paste them into the Tube Ad targeter and let it find thousands of videos that i can use for YouTube ad placements at low cost. You can Get VidSpy Alpha With a Discount until the countdown timer ends and then the price will double, so at the time of writing this there are 5 days left to take advantage of this promotion and grab a fantastic tool that is huge value for money and is definitely not built half-assed for a launch. This is a great strategy “done properly” and its built for me to use myself, without frustration, and to get an instant view of whats available to buy now (highlighted in green), the SEO metrics and a whole lot more.